The Toyota Vellfire? 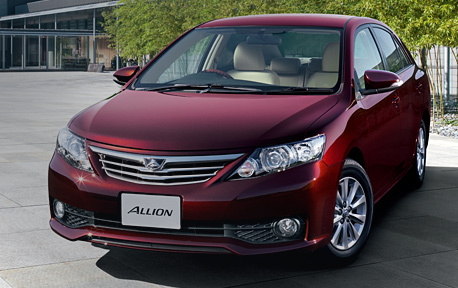 is a full-size luxury MPV (minivan) produced by the Japanese automaker Toyota since 2002. 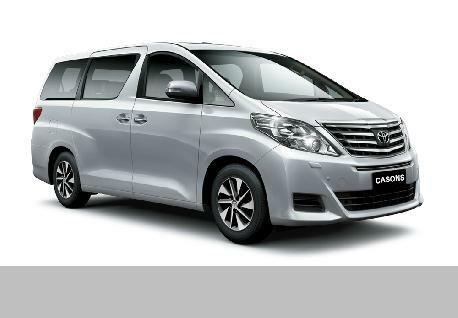 It is available as a seven- or eight-seater with a 2.4 and 3.5 litre gasoline engine in 3 different model lines - Alphard G, Alphard V, and the Vellfire Hybrid, which uses the 2.4 litre engine along with an electrical motor and batteries. Toyota states its "E-Four electric 4WD system that regulates a rear-mounted, rear-wheel-propelling electric motor and coordinates electric power distribution to all four wheels. An ECB (Electronically Controlled Brake system) provides efficient wheel-by-wheel brake control." The vehicle was named after the Alphard, the brightest star in the constellation Hydra.